Crete; an island with special beauty, culture and traditions.Sea, mountains and picturesque villages in the middle, inhabited by smiley and hospitable people who honour the joys of life, wine, and the traditional music of their homeland. 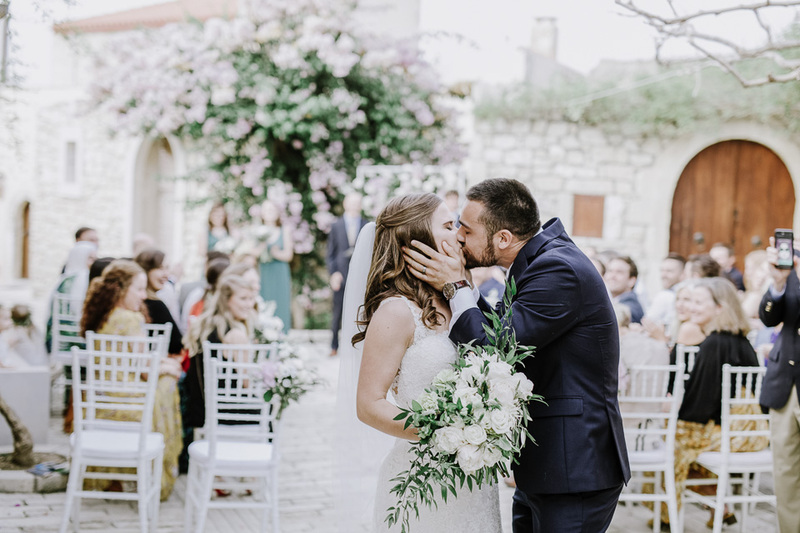 Cobblestone streets adorned by old mansions, flowery pots on balconies and why not, two traditional musicians, will lead you to the most beautiful part of the village where the scenery of your Wedding will be set. Stepsis Picturesque village is a hidden treasure you can still find.